Unlike spider veins, varicose veins are usually a sign of venous insufficiency, which can become a serious medical issue. 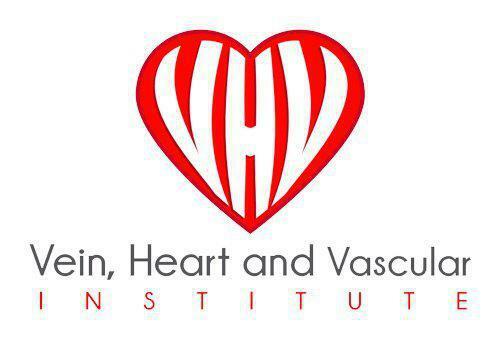 Dr. Hesham Fakhri at the Vein, Heart and Vascular Institute in Tampa or Wesley Chapel, Florida provides several treatment options for varicose veins to restore healthy circulation and improve the appearance of the veins. If you’re concerned about those unsightly and sometimes painful veins on your legs or other parts of the body, schedule a consultation online or call for an appointment with Dr. Fakhri. Anyone can develop varicose veins, but some people are more prone to having problems with their veins than others. Genetics and age are some of the most common causes, but you can develop varicose veins if you sit or stand for long periods of time, are going through menopause, are pregnant, or if you use birth control pills. People with a history of blood clots are also at risk of developing varicose veins. What are my treatment options for varicose veins? How long until I see results with varicose veins treatment? Results vary by patient and treatment method and typically depend on the severity of the case, age, lifestyle, and other factors. You may see results within a few weeks or several months after treatment. What can I expect during a varicose veins procedure? The goal of every treatment is to reduce or eliminate the appearance of varicose veins and restore healthy circulation. Every treatment method is different, and some are more aggressive than others. Dr. Fakhri will explain how the procedure works and what to expect post-procedure during your consultation. If you’re concerned about varicose veins or suffering from symptoms, schedule a free screening with Dr. Fakhri. Call his Tampa or Wesley Chapel, Florida facility or book your appointment online.